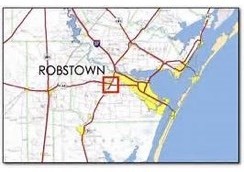 ATS is pleased to announce that it is now assisting the city of Robstown, Texas. ATS now provides third party inspection and plan review services under the oversight of the building authority for commercial projects submitted for permit in this jurisdiction. ATS has the pleasure of serving many local jurisdictions in Texas as its plan review and inspection authority. We are very pleased that so many communities in Texas have put their faith in ATS to help ensure the health and safety of its citizens. 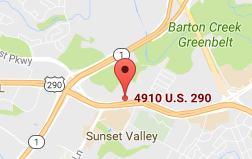 For more information on our jurisdictional services contact Business Development Manager, Brad Schubert, 512-328-6995 x 173 – brad_schubert@ats-engineers.com.